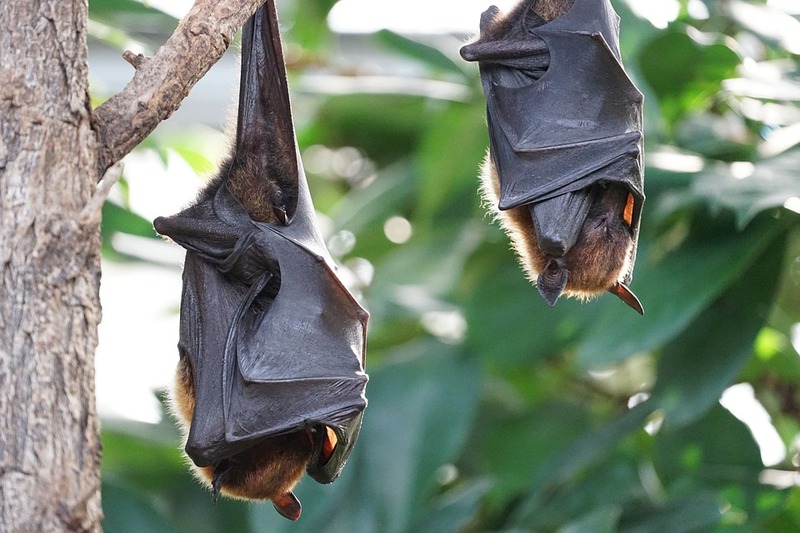 Bats are the only mammals that are capable of sustained flight. With their forelimbs adapted as wings, and a highly sophisticated sense of hearing, they live most of their life hanging upside down. Almost 1,000 bat species may be found worldwide!